No electricity. No wifi. Definitely no hot water! Best trip ever! Keep reading. It gets better. With a wide variety of adventures, it’s easy to set up trips for travelers of all ages who truly want to explore far-flung destinations in South America. Whether you seek wildlife spotting in the jungle, badass mountainous treks, or easy day hikes with a little hand-holding, we have the insider knowledge to get you on the way to your trip of a lifetime. Who is Adios Adventure Travel? Small tour operator with offices in Virginia and Peru. Consider us your best friends in South America. We prepare distinctive journeys to Machu Picchu and other awe-inspiring destinations in South America. Our team in Peru are joint owners of the company. We all have skin in the game and that benefits everyone. Our US office is right in your neighborhood. Call us in Virginia Beach for firsthand up-to-date facts and advice. We’ve done it all. We can help you do it too. 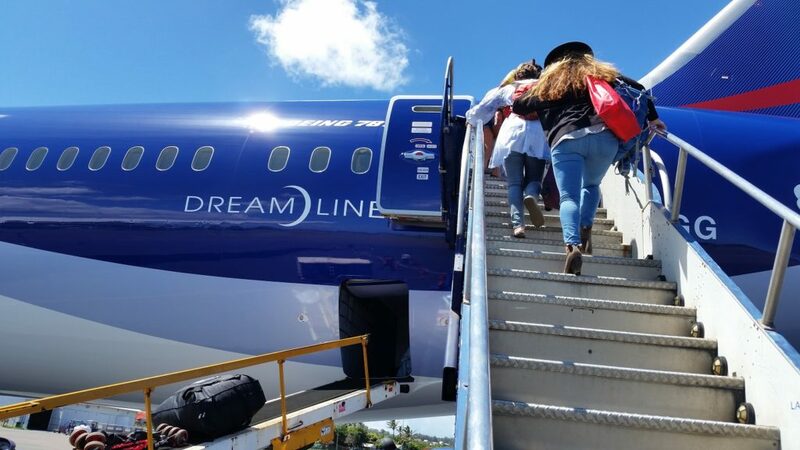 Honeymoons, adventure weddings, gastronomy, photography, local culture, glamping, island-hopping on Lake Titicaca or Galapagos Islands, not to mention opportunities for volunteers to lend a hand on vacation. 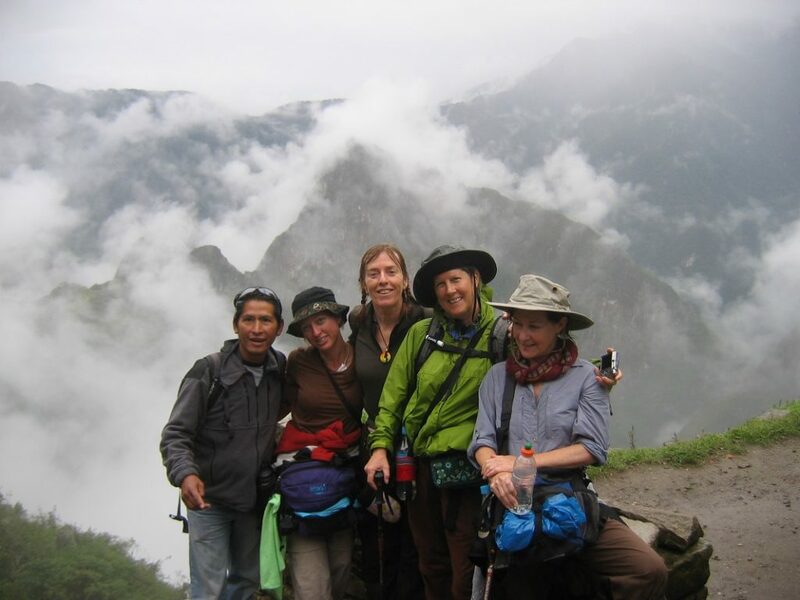 Our favorite trip is 7-Day Machu Picchu Walking Vacation, which features short daily hikes and outings for nature lovers of all ages. Accommodations are in small boutique hotels run by our friends! Peru is a nature lovers paradise. 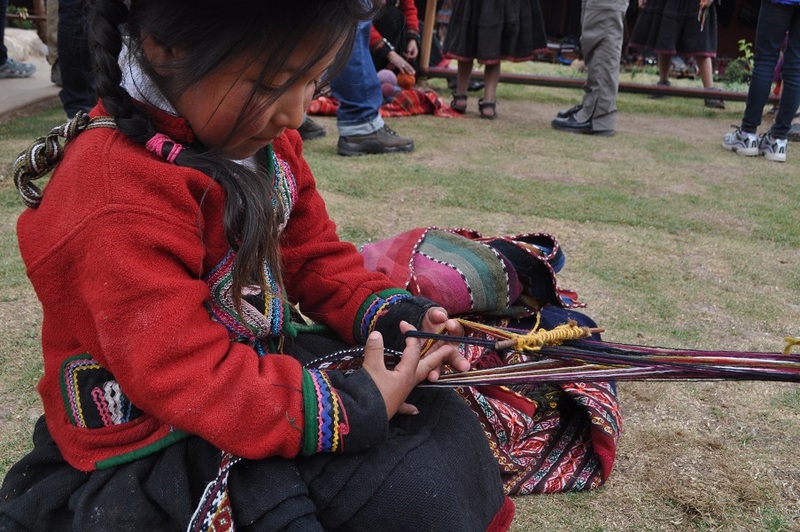 Enjoy picnics, hike the short Inca Trail, explore ruins and visit small villages. 4-Day Inca Trail Hike Permits Sold out for Summer 2019. 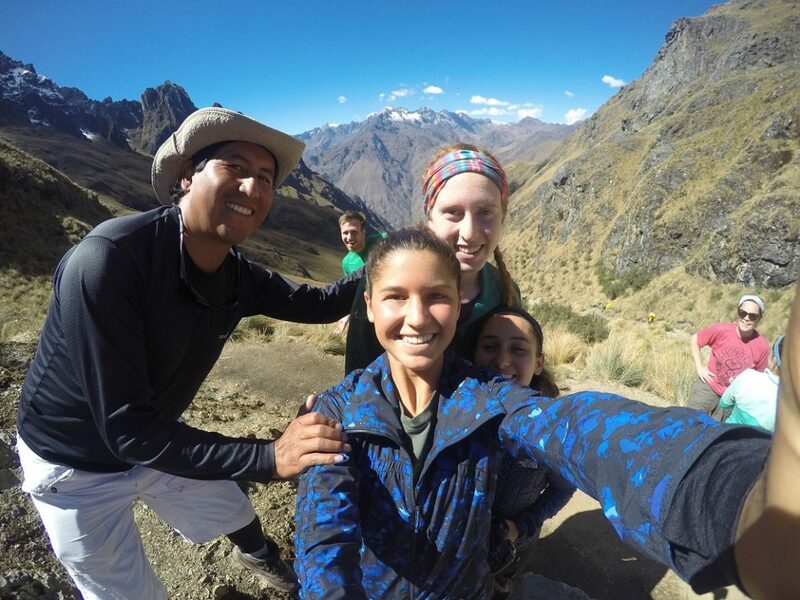 In case you’ve been stuck in a polar vortex, availability for permits for 4-Day Inca Trail hikes have plummeted faster than the thermometer in Cedar Rapids, Iowa. (we can’t even count that low!) Fortunately we have strategies to work around zero availability. 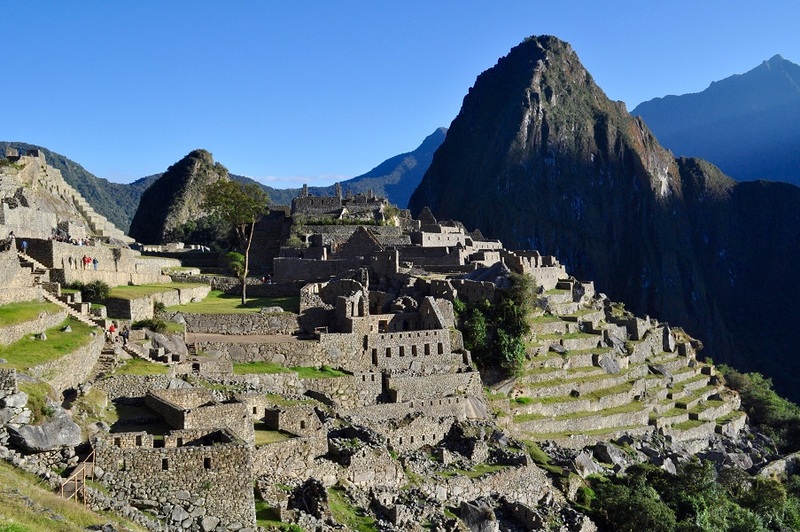 2-Day Short Inca Trail Hike Permits Rarely Sell Out. This is the key to understanding how we operate when permits are sold out. We take those permits that are available and use them in creative ways. The secret to hiking the Inca Trail when permits are sold out. We combined 2 hikes into one. We designed a 5 Day trip that includes 3 days hiking and camping in the Cachiccata or Lares Valley Treks, combined with 2-Day short Inca Trail hike to Machu Picchu. And ends with guided tour of the “citadel.” You know the one we’re talking about! Substantial savings for natural born leaders and small groups. Give us a call, text or email. Adios Adventure Travel has answers to all your questions. It costs nothing to ask. Follow us on Facebook @AdiosAdventureTravel, and Instagram and Twitter @adiosbasecamp.